Used every day by barbers, hairdressers, personal trainers, physiotherapists, spas, masseuses and many more. 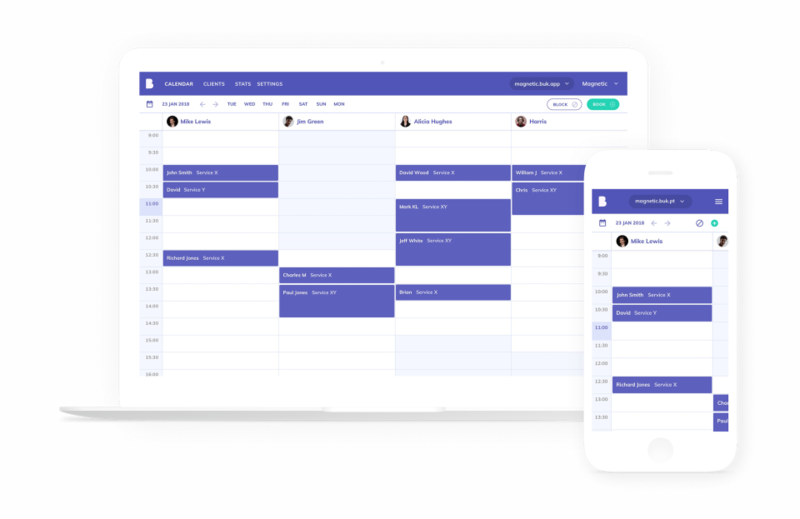 Simple, flexible and powerful booking software for your business. Get clients self-booking 24/7, sync appointments to your Google Calendar and remind clients with automated text notifications.